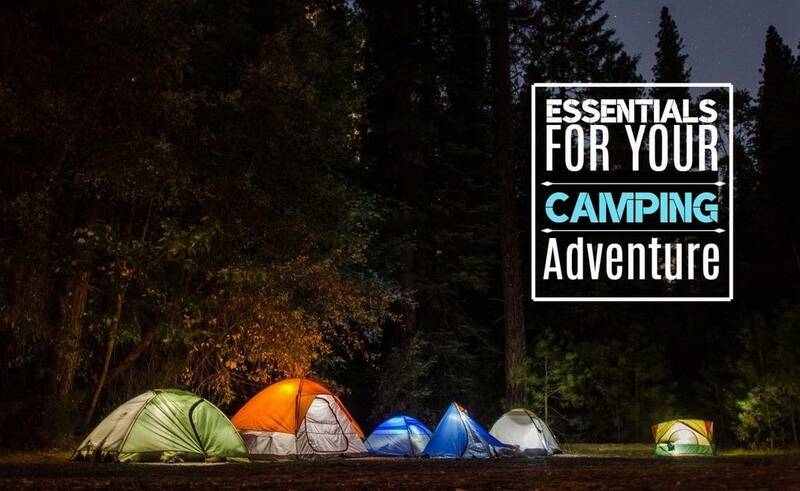 Monsoon and travel plans? That's a rare choice of words together! 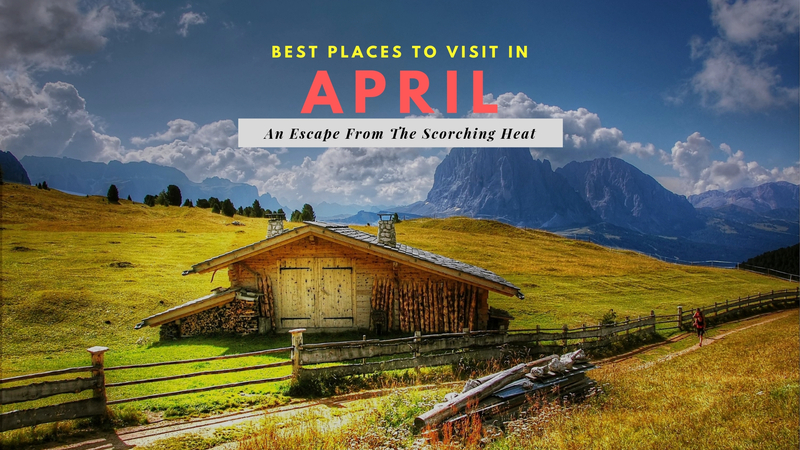 Indians don't often indulge in the idea of planning a trip to enjoy the heavenly monsoon showers that India expresses or even search for the places to visit in Monsoon in India. They hardly ever realize, what a great boon these showers are for the country. The way the whole place magically turns into a heavenly beauty and serene landscape is just a scene out of your imagination (let's compromise on the humidity). 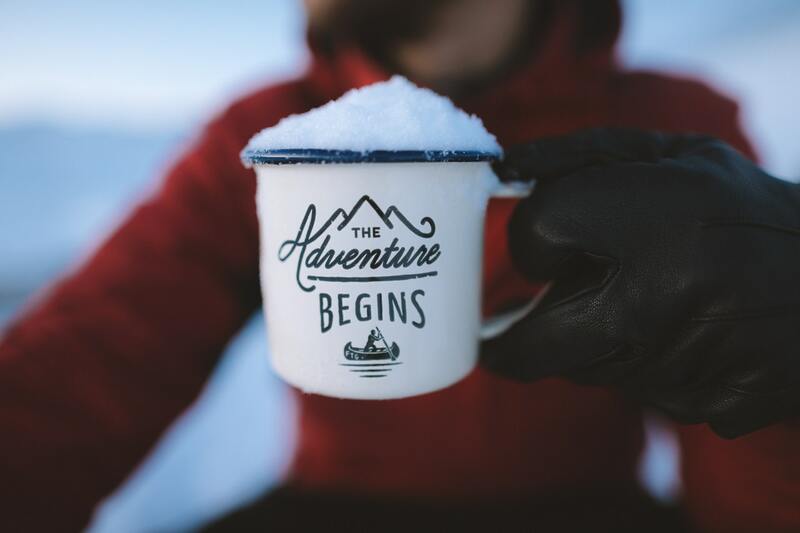 One good reason could be that the summer vacations just got over, but for the traveling enthusiasts like us and you, that's not a decent enough excuse. If you haven't done this yet, this is the time to do it. Monsoon is at its peak and you should not hold yourself back. July, August, September, whichever month suits you best just pack your bags. But for the best experience of the Indian Monsoon, experience this joy in the Mid-Monsoon i.e. August and September. because, if you wanna do something, do it right! 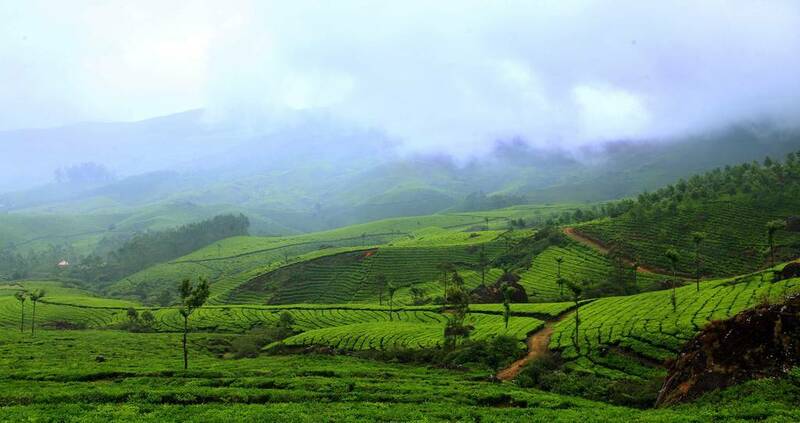 Munnar is the ultimate destination for a romantic getaway and experience rains the Bollywood style! Not just couples, but if you are a wildlife lover, family travelers, adventure-enthusiast or nature lover, Munnar is a place for all alike. 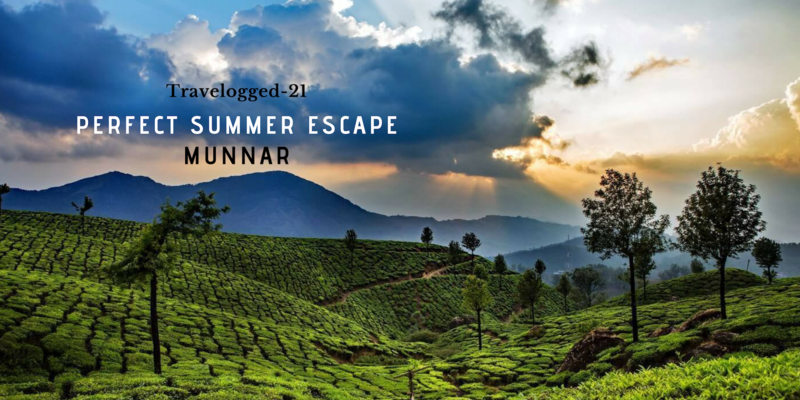 This beautiful place in South India in Kerala has much to offer and should definitely be on your list if you want places to travel in India. 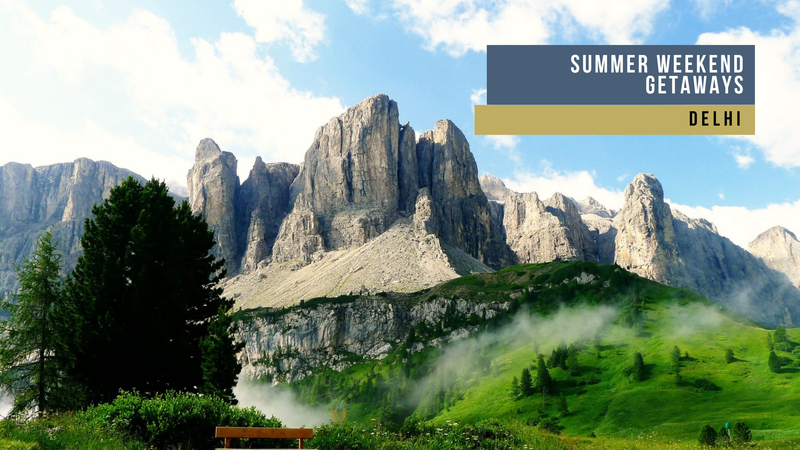 From trekking to bird-watching to a family picnic, you can do all in these lush green valleys and cloud-covered hills. In the tree-growing lush hills, the rain adds magic. Gorge on delicious Keralite cuisine and have a trip of a lifetime in this quite and peaceful place. Carry fancy umbrellas and raincoats for feeling the part. How To Reach: Munnar is 3 hours 40 minutes and 130 km away from Cochin via road. The nearest railway station is Aluva and the closest airport is Cochin. Drive from Cochin is beautiful. One of the Most Beautiful Places To Visit in Monsoon in India, another beautiful hill station in South India is Tamil Nadu. 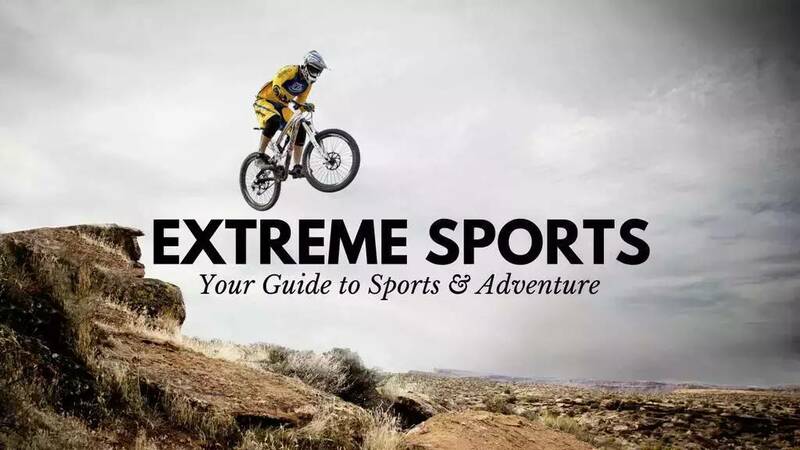 From trekking to cycling and sight-seeing you can enjoy scenic-beauty in every possible aspect. This small town during the rains offers a picturesque trail to cover to experience it all. The waterfalls are a sight not to miss. If you are very very lucky, you can also experience the rare phenomenon of the ‘Brachem Spectre’ where you actually see yourself in the clouds. Does it get any better than this? How To Reach: Madurai in Tamil Nadu, 120 km away is the nearest airport and railway connection. Tamil Nadu State buses, luxury coaches, private taxis are very easily accessible. When the catchphrase for the place is so attractive, how can the place not be? 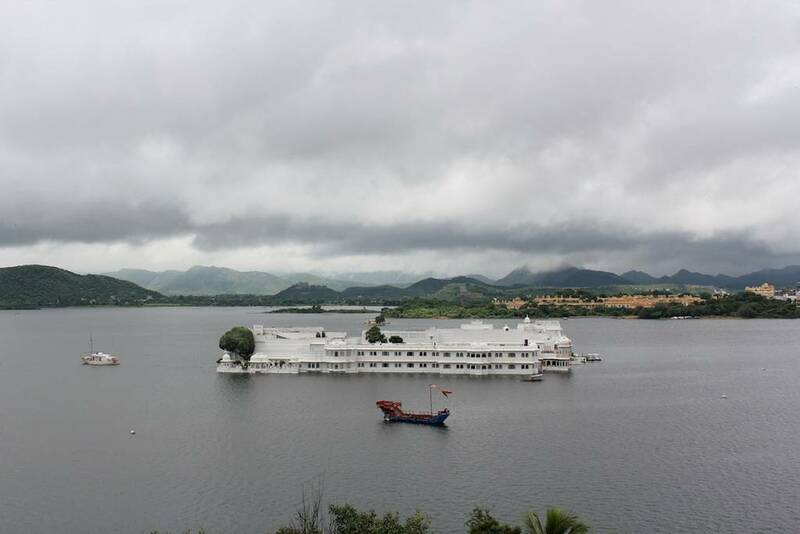 Moving a little from South to West India in Rajasthan, Udaipur has to be one of the most beautiful blends of culture and scenic beauties for the Most Beautiful Places To Visit in Monsoon in India. The enchanting lakes and the magical spell of clouds above them is a breathtaking sight. You could go sightseeing at all the historical places or go boating in the lakes and eat a 'bhuthha' (corn-cob) after it. Just the thought of eating a corncob on the lakeside in rains is attracting enough to plan a trip to this place. How To Reach: The place is very easily accessible as the place is hugely popular among both local and foreign tourists. Udaipur airport has flights connections within the domestic sector. The closest railway station is in Udaipur. The roads are linked smoothly with the major cities of the country. This sassy queen is an eye-candy in the monsoon season. The beautiful hill station in Uttarakhand is practically a weekend getaway for all North Indians. A beautiful view of the Dehradun valley, fewer hours of the mountain by road which is always a plus for those who get motion sickness and a big mall road for the shopping enthusiasts. 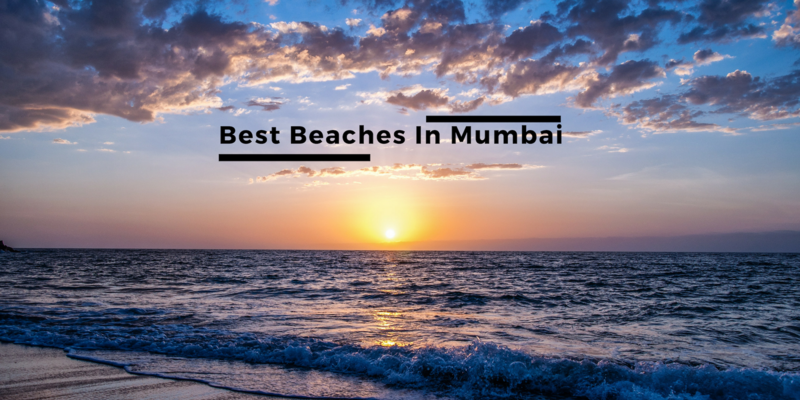 What more could we want from one of the Most Beautiful Places To Visit in Monsoon in India? 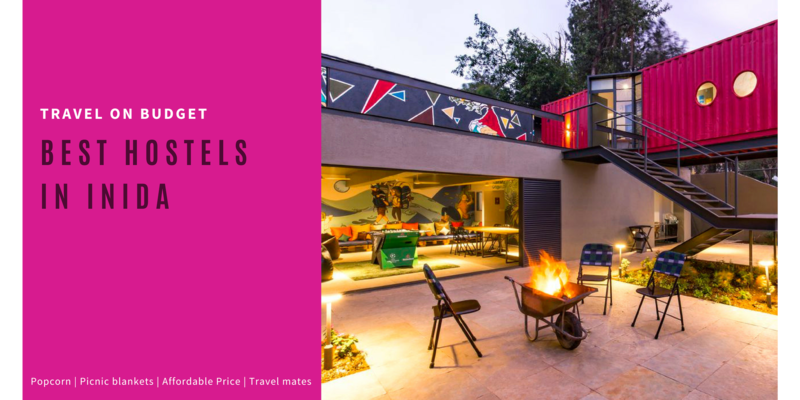 Nestled in the foothills of the Garhwal Himalayan ranges the place has the perfect holiday ambiance and you could even experience ice balls falling from the sky with rain dropping the temperature super low. How To Reach: Dehradun Railway Station, located around 36 km away serves as the nearest railway station to Mussoorie. A number of trains from far and near cities including Delhi, Kolkata, Jammu, and Amritsar serve Dehradun city. 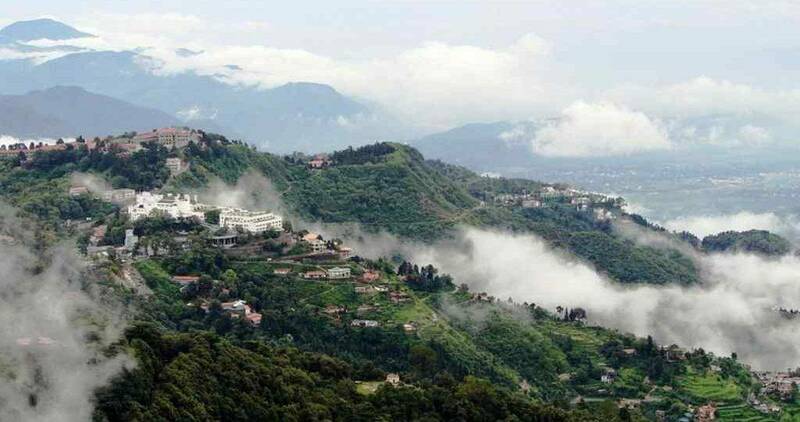 After reaching Dehradun by train, you can board local taxis or buses for Mussoorie. It's hardly a one hour drive to the place from the train station. 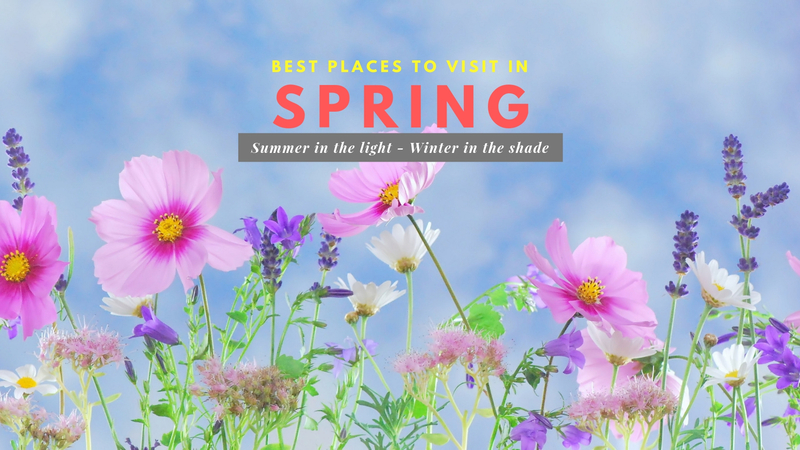 A place not affected by monsoon and the warmest compared to the whole year and all the seasons it goes through, July-August - is the best time to visit Leh-Ladakh in Jammu-Kashmir i.e. 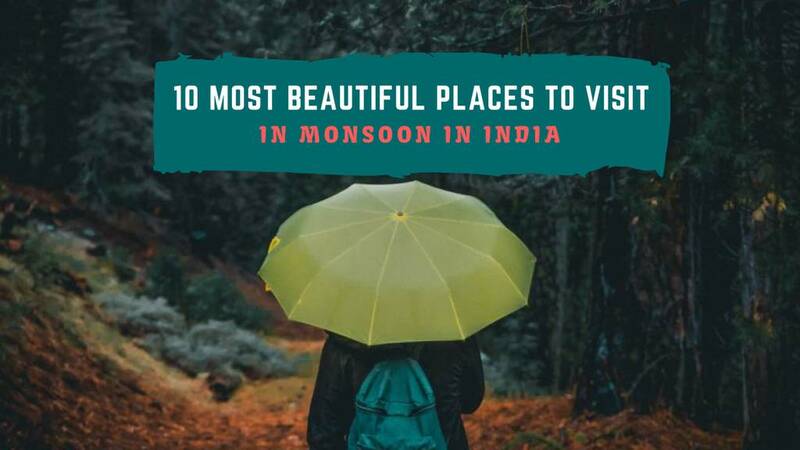 the Most Beautiful Places To Visit in Monsoon in India where you experience no showers. So, for anyone who doesn't like to get wet, this is the place. 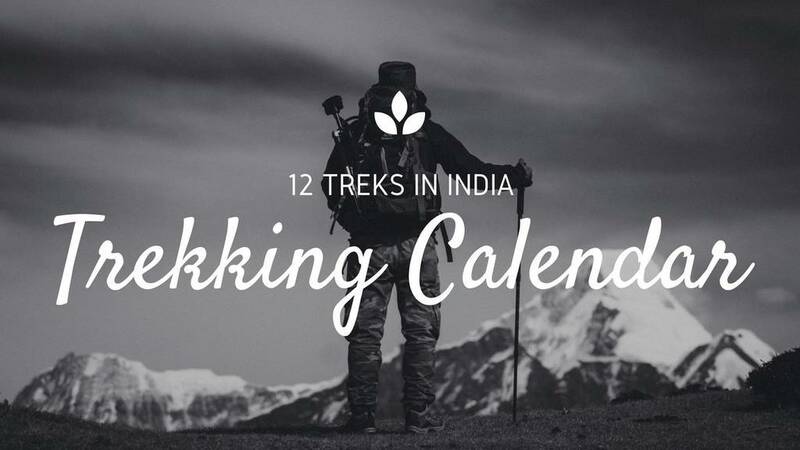 This crown of our country is naturally in everyone's bucket list whether you are a travel enthusiast or not. 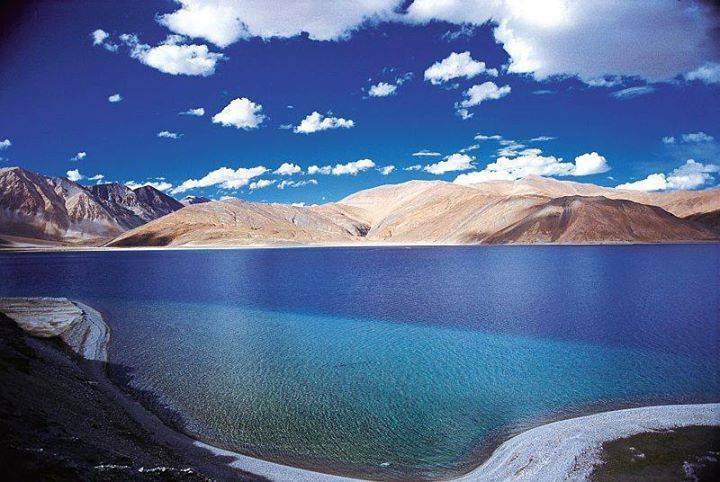 Varying in its natural beauty compared to rest of the terrains of India, Leh-Ladakh is a cold dessert. Rugged deserted hills, crystal clear lakes, serene Buddhist monasteries & colorful festivals define the place that Leh-Ladakh is. How To Reach: 12 hours (1262 km) from Delhi via road. You could take any of the 2 routes, the Manali-Leh circuit (472.8 Km) or the Srinagar-Leh circuit (418.8 Km) passing through Kargil. The nearest railway station is Jammu Tawi. The nearest airport is in Leh. Whether you are from Maharashtra or not, we have all heard the Lonavala jokes and in the rainy season, this is the place to be. A fantastic lush-green carpet sight, with breathtaking waterfalls, ponds and roadside munchies type 'chakli' awaits you in this serene place. 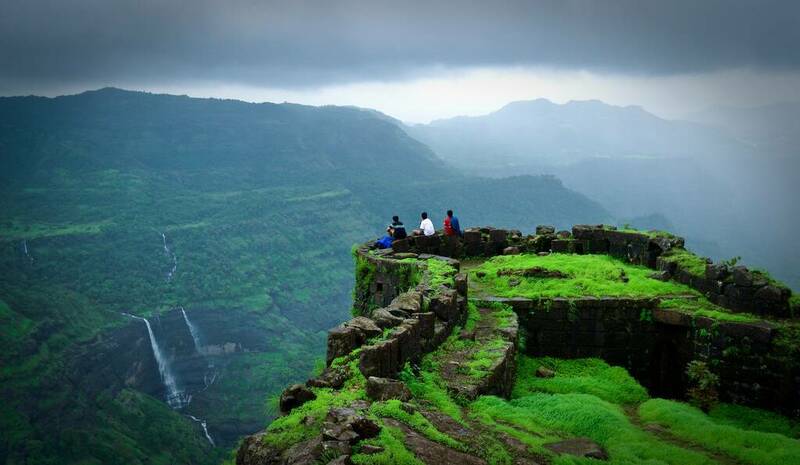 The place rests peacefully in the lap of Sahyadri Mountains of Western Ghats. Clouds descend down on the mountain peaks accompanied with the soft melody of rains and a sudden appearance of a rainbow in the sky which is very common. 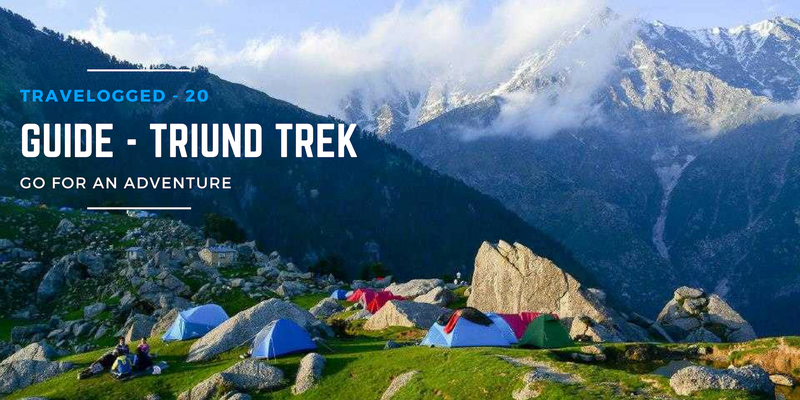 Trek on the trails the water leaves behind and enjoy your stay at this beautiful place. Thus, if you are planning a trip, don't forget this Beautiful Place To Visit in Monsoon in India. How To Reach: Pune is the nearest air and rail connection, lying only 64 km away. From Mumbai to the hill station requires covering a distance of 96 km. 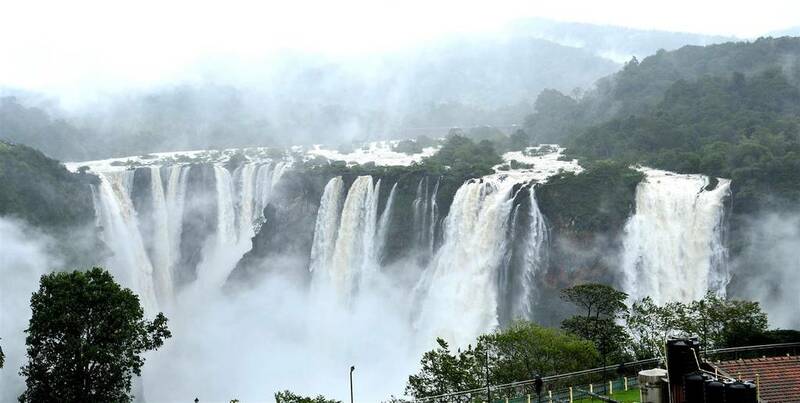 If you haven't guessed it till now, South India holds the greatest treasures in terms of its lush green beauty and water bodies which look the most beautiful in the Monsoon season. One of the Most Beautiful Places To Visit in Monsoon in India is the tourist place in Kerala, Alleppey. As the wain water pitter patters on the water bodies and your surroundings change color, Nature becomes the best healer. Enjoy a Kerala fish curry and spicy Karimeen fry, ride in a Shikara in the backwaters and let nature work its magic on you. The rain makes the backwaters all the more beautiful. How To Reach: Alleppey is well-connected. The city has its own railway station. Cochin is the closest airport to Alleppey, 75 km away. 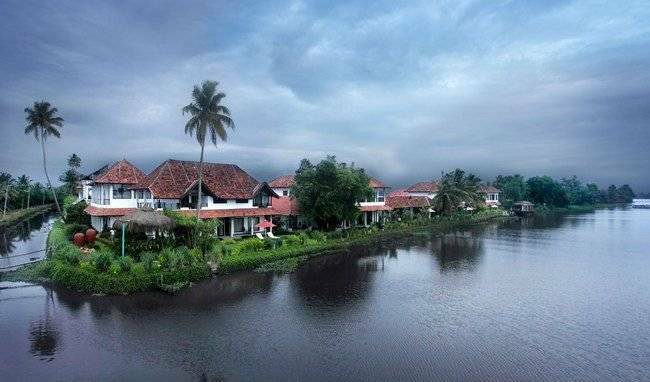 This backwater town is well-connected with most cities of Kerala. 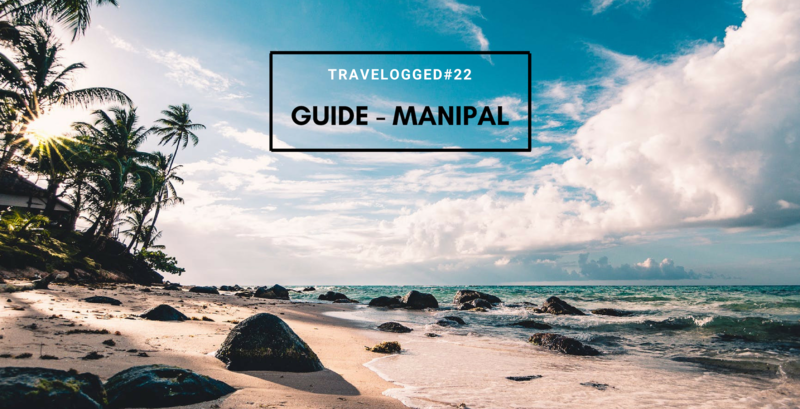 No doubt Kerala is so beautiful that these destinations found their names in this monsoon guide for Most Beautiful Places To Visit in Monsoon in India. 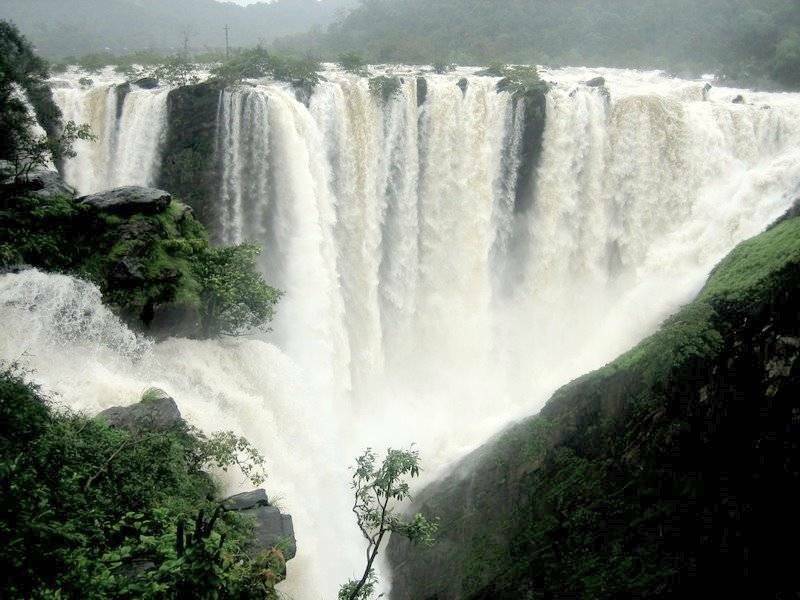 This heavenly abode in 'God's Own Country' is known as the 'Niagra Falls of India'. The place looks striking during the monsoon season and no matter whether it be August, September or February. This is one beautiful sight you should not miss. Walk a trail along the steep paths to enjoy the nature and wildlife and listen to nature's beauty of musical whispers of birds synchronizing perfectly with the loud voice of the waterfall. How To Reach: Chalakudy (32 km) is the nearest junction to Athirapally and it is connected by bus with Thrissur (55 km), Kochi (73 km) and Palakkad (110 km). One can take a public/private vehicle from Chalakudy to reach Athirapally. Cochin Airport is the nearest airport to Athirapally which is 40 km away. 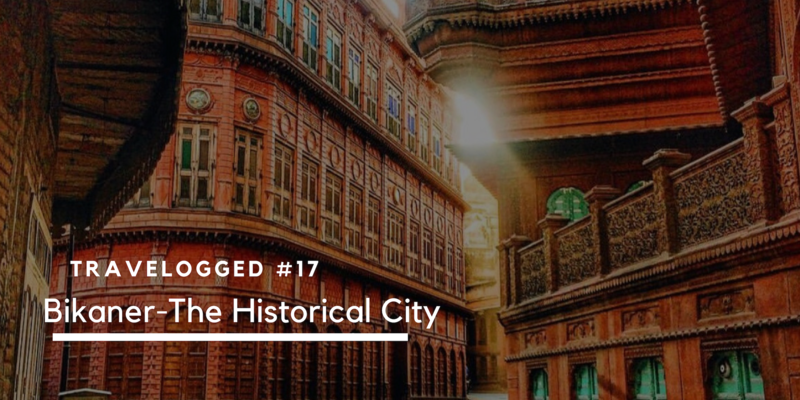 Nestled peacefully in the abode of clouds, this North-Eastern city is definitely listed amongst the Most Beautiful Places To Visit in Monsoon in India. This beautiful picturesque place in Meghalaya is a hilltop with such beauty that can hardly be compared to any other place. Visit the place if you don't mind getting drenched because you sure are going to. From food to drinks and to fashion, this place rightfully called the Abode of clouds. 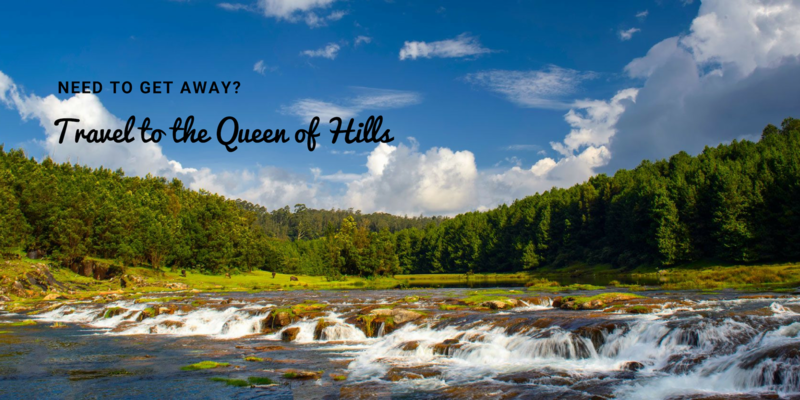 The place is surrounded by the valley of Khasi and Jayanti hills and has numerous waterfalls, wildlife, and culture all in one. How To Reach: The nearest airport and railway station for Shillong are in Guwahati (Assam), at a distance of 149 km. 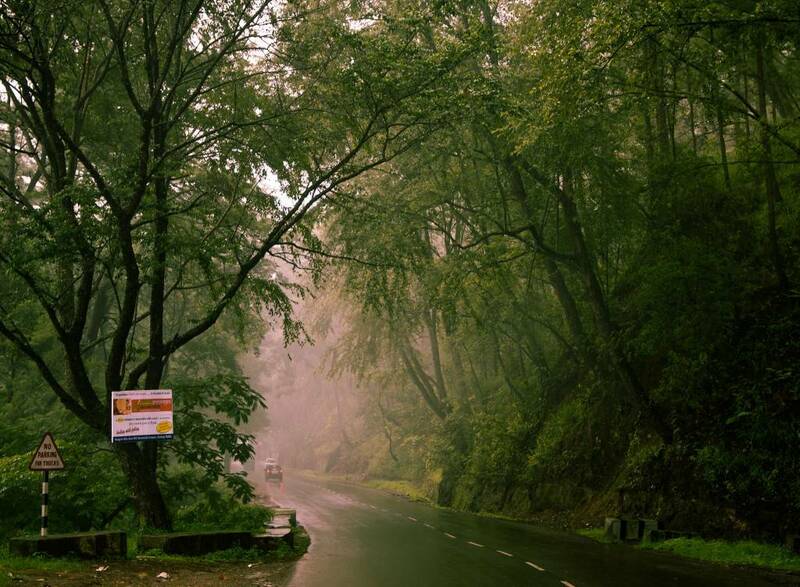 For the monsoon, the road is the best way to get to the hill station. National Highway 40 connects Shillong with other towns. If there's one thing school taught us all well, is that Mawsynram in Cherrapunji also in Meghalaya is the wettest place on Earth. 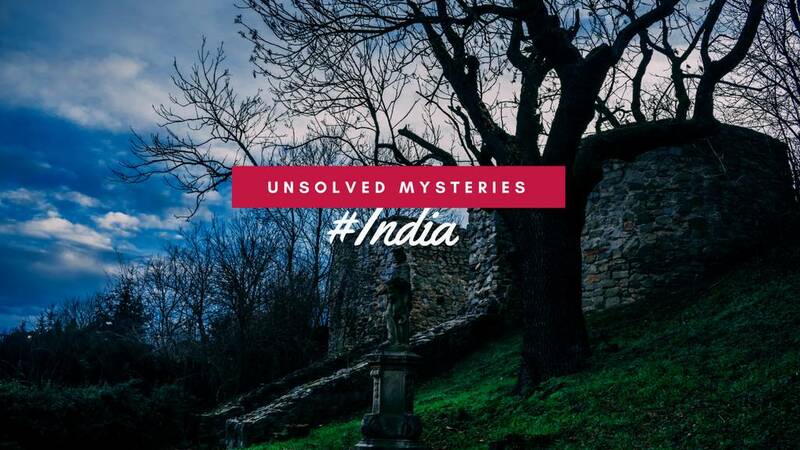 So, if you live in India or are traveling to the country, you should not miss the opportunity to visit the place at least once. Forests, farmlands, pastures, and houses shine, this place has it all. Although the wettest place, it doesn't really affect the inhabitants day to day activity. The heavy rainfall is usually at the night time and the daytime usually goes by with small drizzle. Clouds, play a game of hiding and seek, engulfing the landscape in a beautiful whiteness, bringing down the visibility to a null. Waterfalls flow in their full strength and the place is sure to make you fall in love with it. How To Reach: Cherrapunji is well-connected through the roadways. Shillong is 2 hours and 55 km away. Guwahati railway station, 150 km away is the nearest railhead. 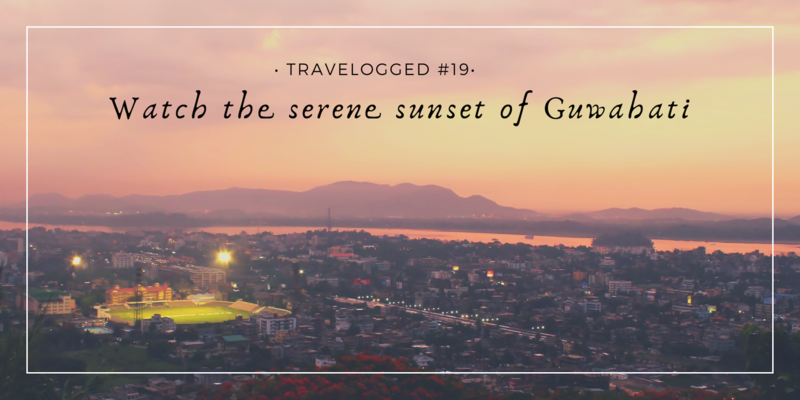 The closest airport, Guwahati is 170 km and 4.5 hours away. Q. 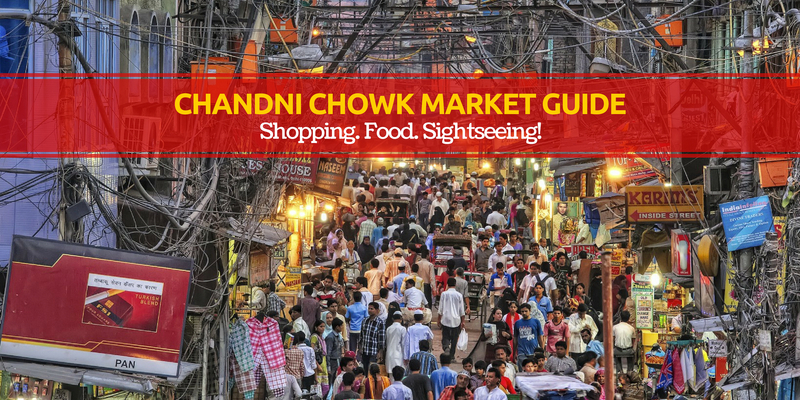 What other good options are there for the Most Beautiful Places To Visit in Monsoon in India?